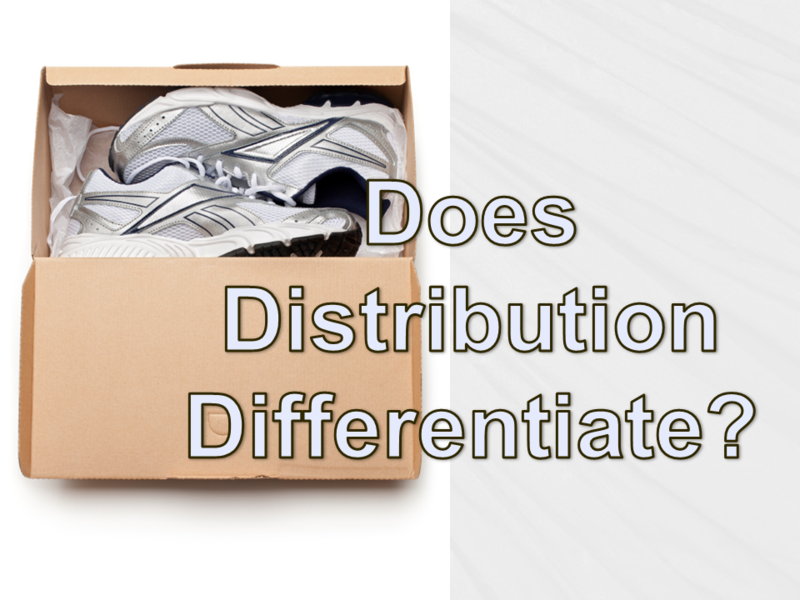 Does Distribution Really Matter? Can it Differentiate Airline Products? Absolutely. Think about how the endpoint of the distribution chain looks today. You still see flight times, carrier logos and prices. Pretty commodity-like stuff, that. From green screen GDS terminals to mobile booking displays, all you see is a long list of racked-and-stacked flight options. It’s the equivalent of shopping in the paper towel aisle at WalMart. Price dominates. It doesn’t – and shouldn’t – have to be that way. Inside Trip and Hipmunk get it. They use the non-price attributes of flights to eliminate the clutter. Rearden goes one step further. It sorts flight options into persona-based groups. One for the low-cost traveler, one for the in-policy traveler, one for the get me there quick gal, and one for the guy wanting a good in-flight experience…much more tailored – the basis of differentiation. American is leading the charge for distributing differentiated products. Bravo! It’s a bold move, and one badly needed by the commoditized airline industry. American’s senior management talks of its vision to build customized offerings around the base airfare, similar to how consumers choose to upgrade a laptop to their personal specs. Perfect – more customization means better marketplace fit and more ways to create value for the buyer and seller. But Where’s the Corporate Value Prop? 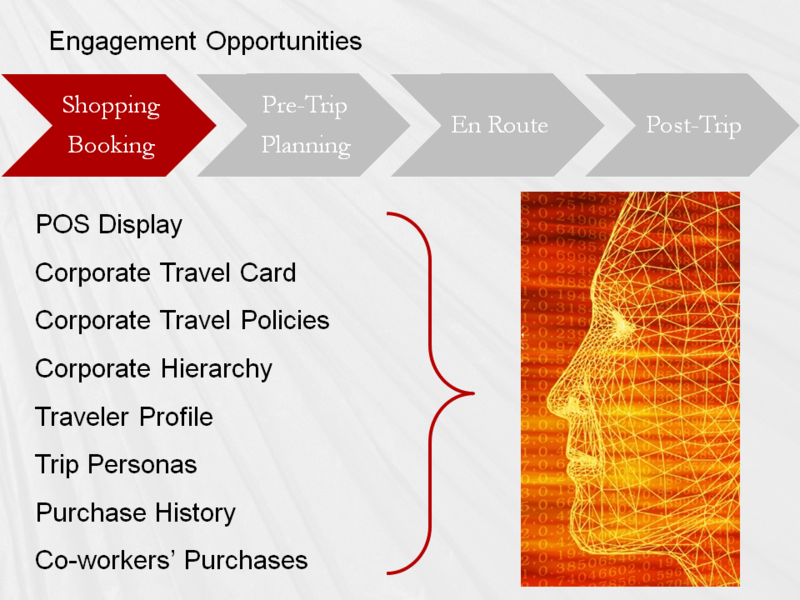 American’s comments about the value of creating customized offerings for travelers at the point of sale don’t yet make sense to the travel procurement community. Remember that Carlson Wagonlit went on record saying it would charge customers extra to shop and book American’s products unless those products were in the GDS (the equivalent of stocking airfares in the paper towel aisle at WalMart). As I said in Beijing, American has done a Grade A crap job at explaining the value of this strategy to the corporate travel community. So the gatekeepers of corporate travel spend are left wondering about the value proposition of American’s pursuit of differentiation. It’s not that they won’t pay more for a better product, it’s that they don’t yet have any reason to believe there is any value to the corporate buyer. 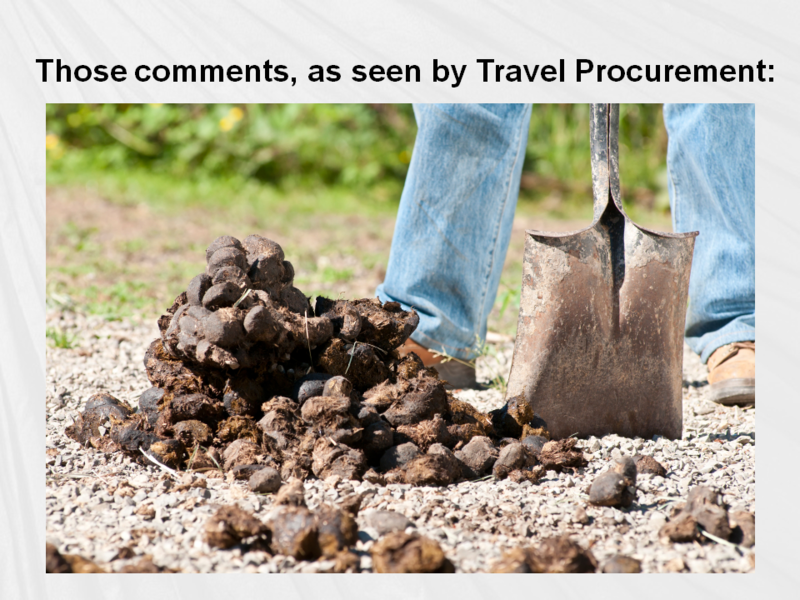 To the corporate traveler, maybe – but to the buyer? 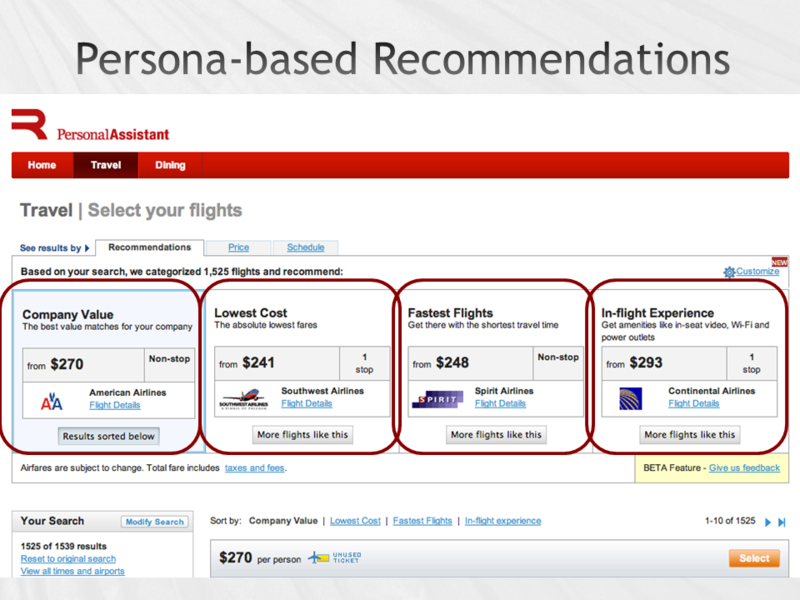 Conceptually, there are a lot of inputs that an airline could use to create customized offers for business travelers. The trick is to do this in a way that creates value for not just the traveler, but also for her company. Much easier said than done, as far as I can tell. Part of the problem is the current GDS technology, which doesn’t have all the merchandising features sought by the airlines. It’s also a commercial problem; one that may well be the more important of these two. But ultimately, I think it is a question of value to the corporate buyer. The good old WIIFM factor – What’s In It For Me? Quickly build the business case for differentiated products for the corporate travel community. Help us understand the WIIFM factor for each of the stakeholders. Don’t let this discussion get dominated by the GDSs and TMCs. Innovation and differentiation are good for the travel industry. It’s a long road ahead. 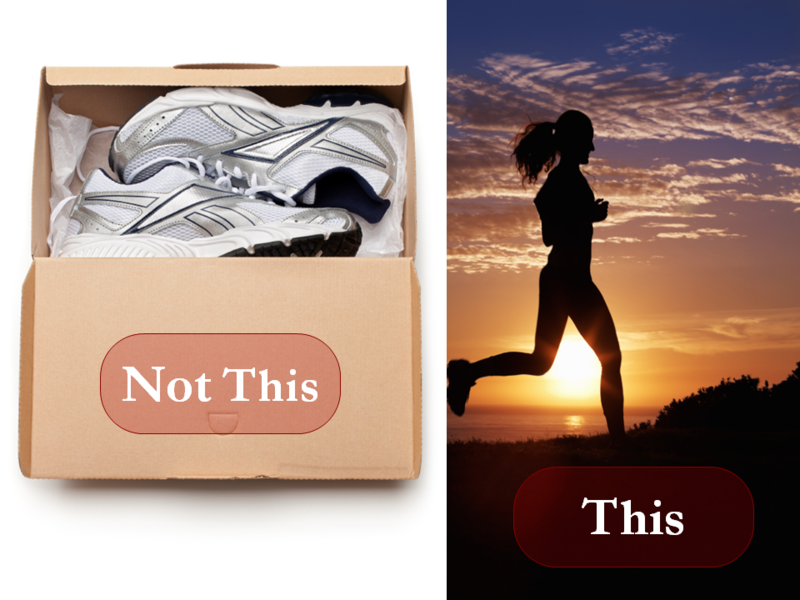 Help us realize that you’re not selling a box of shoes, but a journey. This entry was posted in Airlines, Distribution, Innovation, Travel Industry, Travel Suppliers and tagged American Airlines, CASMA, differentiation, direct connect, GDS, travel distribution. Bookmark the permalink. We agree with your assessment and recommend creating and using City Trip Models to our clients, as the best way to administer travel programme costs.